All capture types and photographic processes are eligible to submit. Rodney Smith is a legendary photographer with an impeccable sense of style and an eye to match. His own work is mostly Black and White and only shoots film. Smith’s forty year career includes work for New York Times, GQ and BMW amongst others. 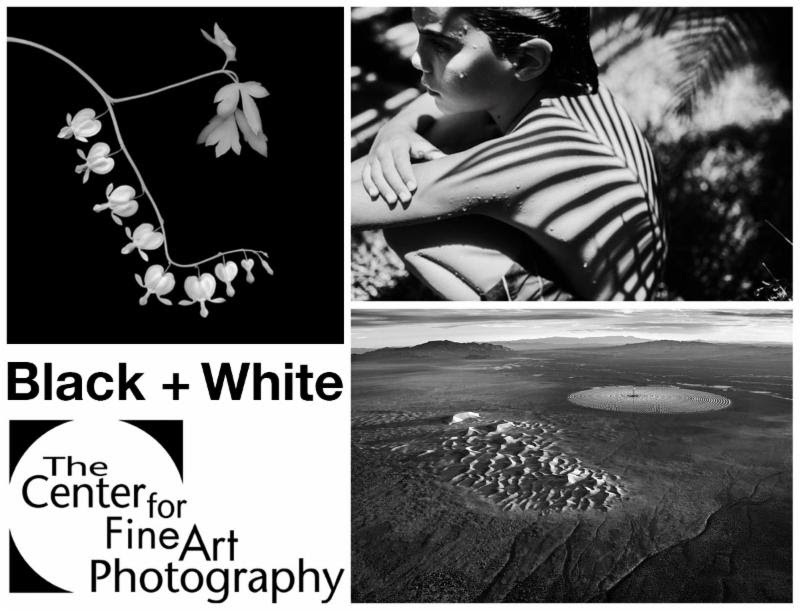 This entry was posted in Apply and tagged Apply, Black and White, Call for Entry, Photographic Arts, Photography, The Center for Fine Art Photography, TWU, TWU Photo Nexus. Bookmark the permalink.